I'm not sure what it is, but I have been OBSESSED with the Royal Wedding this time around. I remember watching the coverage of Will & Kate's nuptials and being happy for them, but for some reason, Meghan & Harry really capture my attention. Maybe it's because Meghan seems a little more accessible - she had a blog and a hit TV show, and she's American, hello! - or maybe it's because Prince Harry was always the badboy royal that everyone (I knew at least) wished they were dating him. 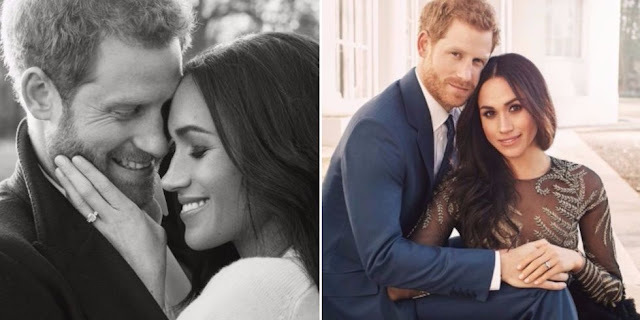 Either way, I am head over heels for this couple, and I will definitely be waking up with the sun the morning of May 19th to absorb every little bit of Royal Wedding I can possibly get. 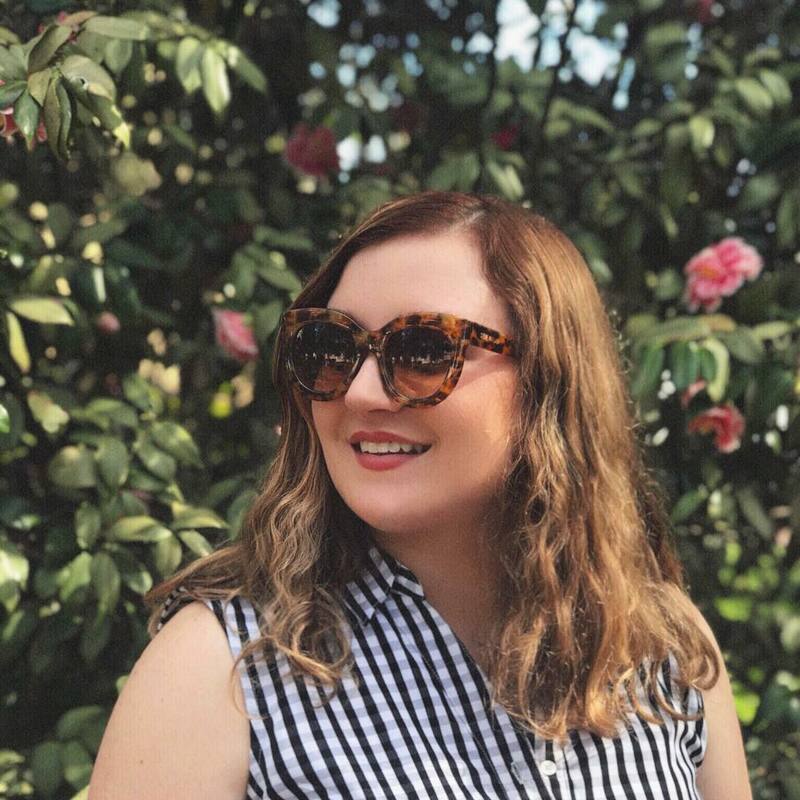 Later last month, when they announced the bakery that would be making their wedding cake, I knew immediately I had to find recipes to create my own so it would feel as if I was there in England, celebrating with champagne and elderflower lemon cake. 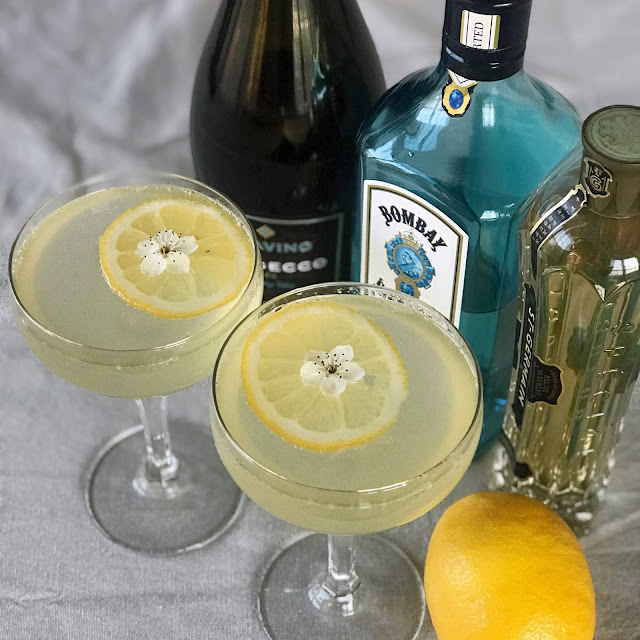 One of my favorite libations is a French 75 (or soixante quinze) a champagne cocktail with a twist of lemon and a splash of gin or vodka. This combo is perfect for a royal celebration. Add a little Elderflower and it screams Meghan and Harry! a little bit of simple syrup, and lemon for flavor! 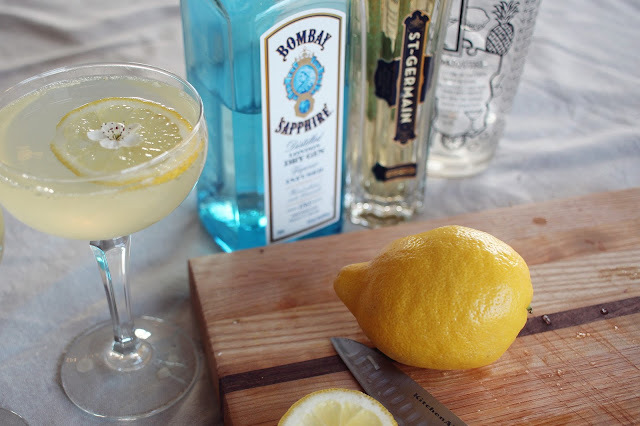 In a shaker full of ice, combine 1oz gin, 1oz elderflower liqueur, a dash of simple syrup, and the juice of half a lemon. Then, shake and pour into a glass - my favorites are these vintage inspired coupes by Libbey! 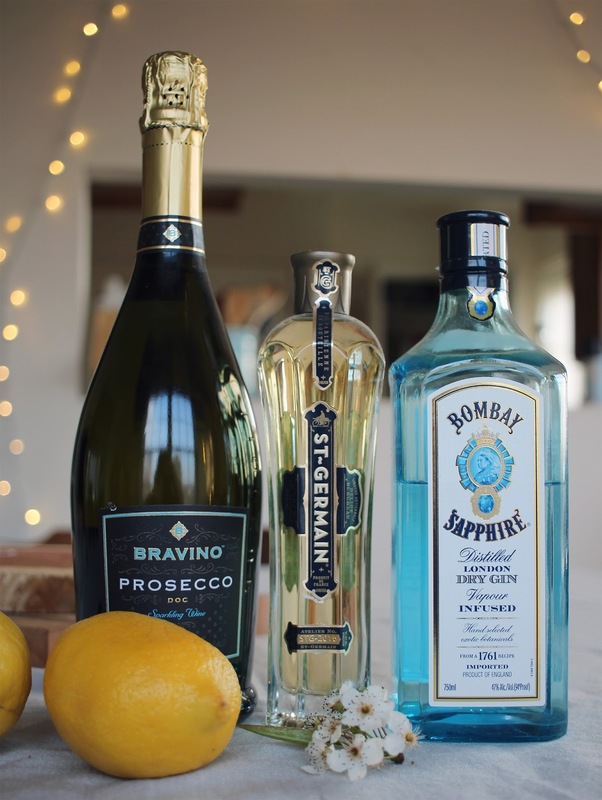 Top with Prosecco, and garnish with a lemon slice or a wildflower. 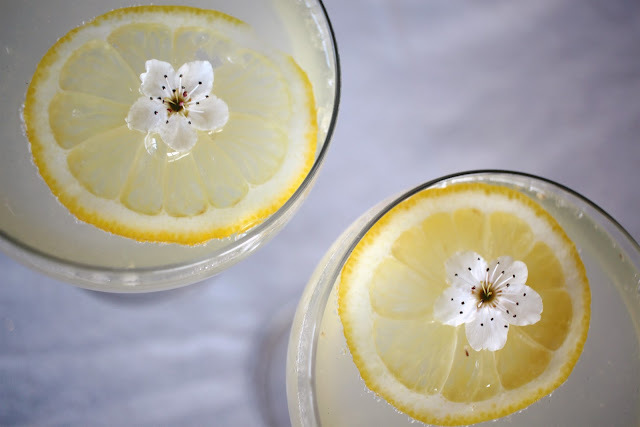 This cocktail is fresh, sweet, and perfect for spring. 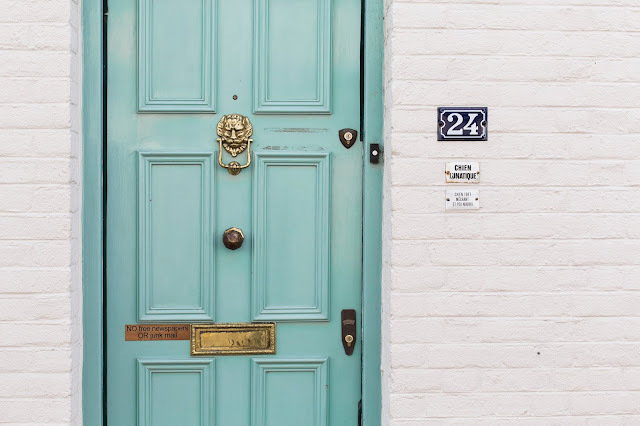 If that's not enough, you can find a recipe for their cake over on Meghan's Mirror, a blog with all the Meghan and Harry details that I've been checking daily. If you try this drink, I'd love to know your thoughts!